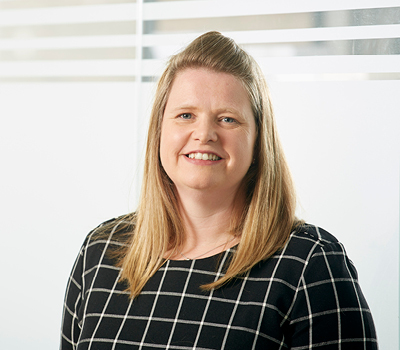 As a member of the Commercial and Intellectual Property team, Rachel regularly assists clients by reviewing and drafting their terms and conditions, and in advising on trademarks, both UK and European. 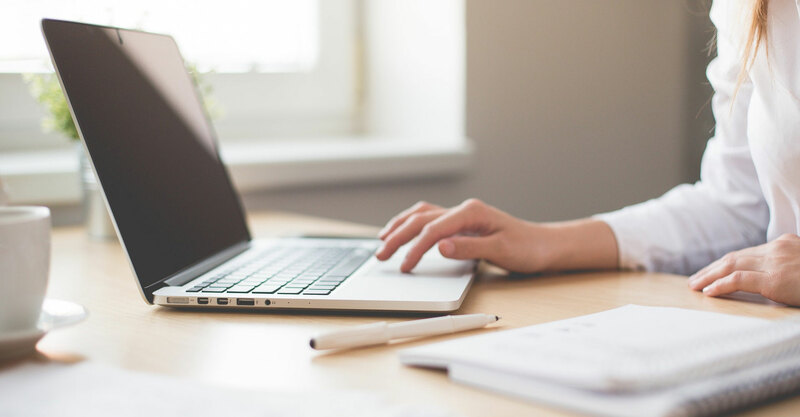 More recently, Rachel has been advising more and more clients on their online corporate presence and on data protection matters including the implications of GDPR. "Rachel provides us with a swift, friendly service offering sound advice for all our trademark requirements." "Rachel Swinn has been absolutely fabulous with the advice she has provided to our company regarding GDPR. She’s alway got back to me and has always provided in-depth and knowledgable answers. I thank her for all her help." "We would like to thank Adrian West and his colleagues for his help, advice and support through what potentially could have been a traumatic and difficult experience. The professionalism executed by Adrian was outstanding and we would highly recommend Andrew Jacksons without a shadow of a doubt. Once again our sincere thanks to all in particular to Adrian, Rachel Foulkes and Rachel Swinn." "Andrew Jackson provided us with a quick and efficient service that enabled us to meet contractual deadlines with our overseas clients. Their teamwork approach to supporting our business meant that we were never more than a telephone call away from sound advice and legal option."